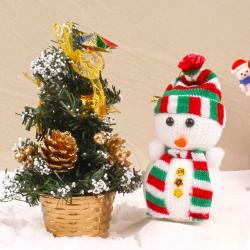 Product Consist : Christmas Tree (Size : 12 Inches) along with Assorted Toffees Chocolates (Weight : 200 gms) and Christmas Decoratives Ornaments along with Pair of Reindeer. 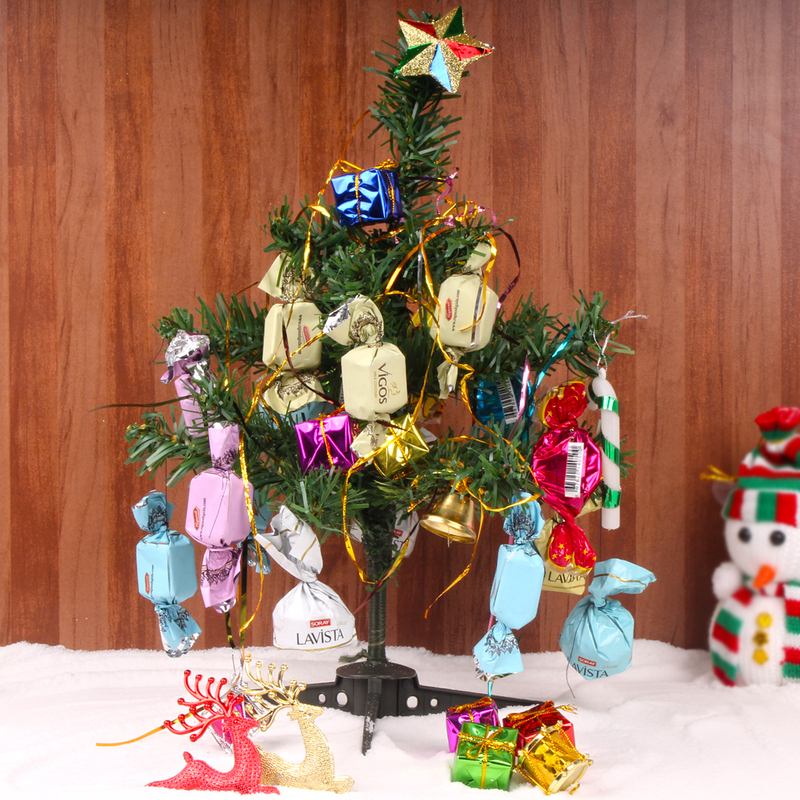 You will fall in love with this lovely Christmas tree decorated with chocolates brought to you by Giftacrossindia. 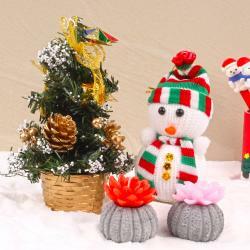 Unique gift for your special person on Christmas then this hamper is the best option for you. This one Gift Hamper is one of the best hamper of our collection. Add more happiness with Assorted delicious chocolate and pair of Reindeer which make your dear one Christmas celebration more cheerful. Gift this fantastic hamper to your loved ones on Christmas and show them how special position they hold in your heart. 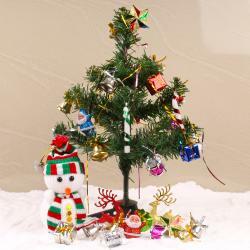 Product Consist : Christmas Tree (Size : 12 Inches) along with Assorted Toffees Chocolates (Weight : 200 gms) and Christmas Decoratives Ornaments along with Pair of Reindeer.